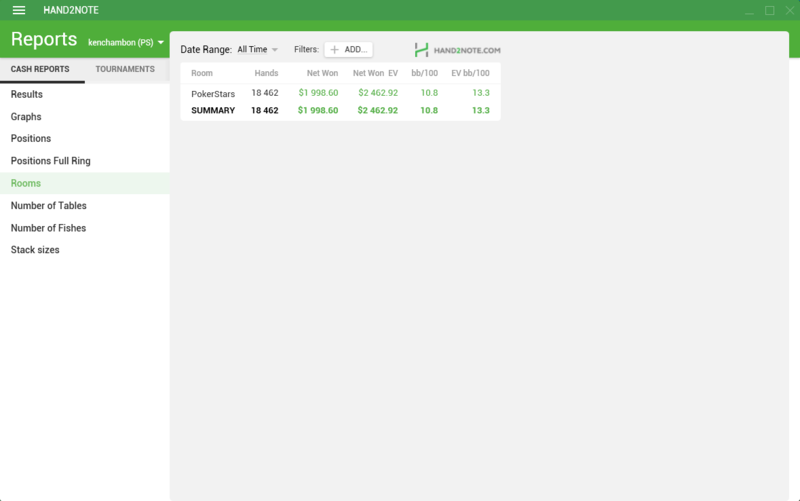 Information: If you pay a subscription to the site www.hand2noteprotools.com then bonus points are credited to your account, and you can use them to pay for Pro.Tools collections and services (analysis of base / players). Bonus points could be transfered to your friends. 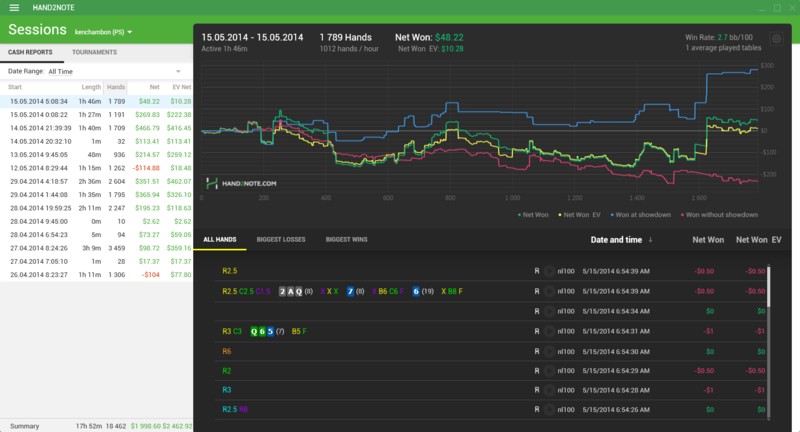 We are presenting a new program to show poker stats on a game table. Hand2Note - New planform for using Pop-ups and HUDs. 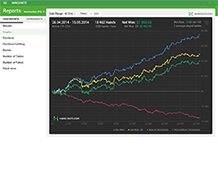 Hand2Note - is innovative statistical software providing new broad opportunities for playing and combining ease, high speed and flexible settings. 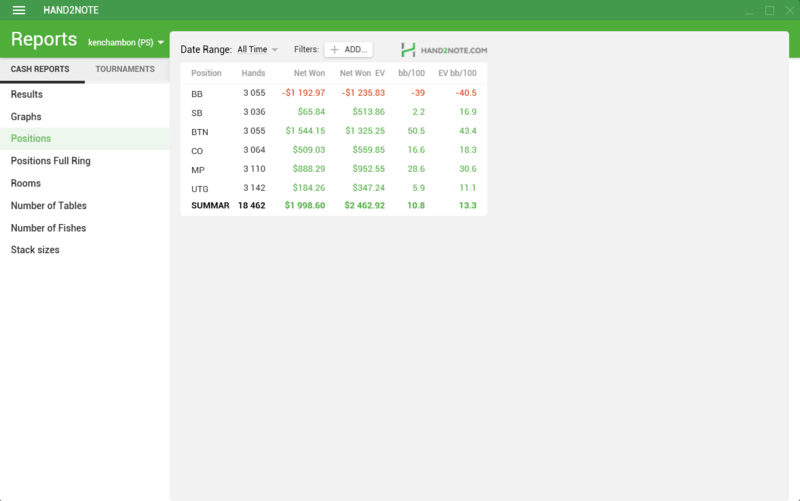 Hand2Note has been designed by professional poker players. 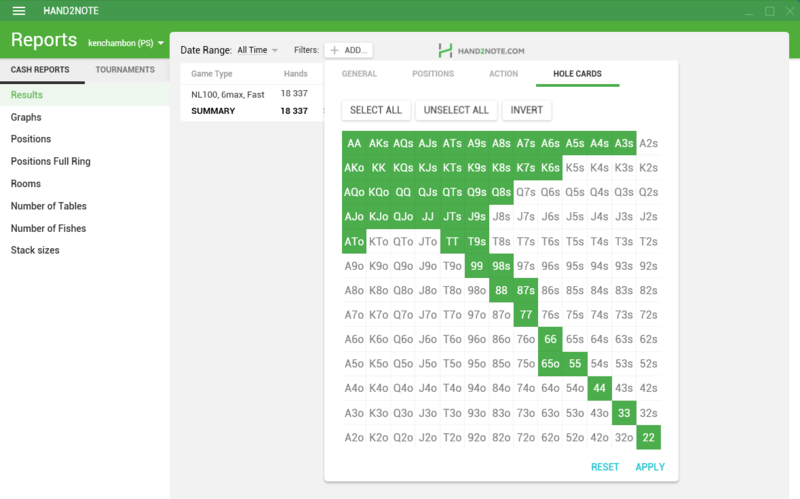 Hand2Note – Hand2Note is statistical software designed to show poker stats on a game table, ability to create and use positional and dynamical HUDs, pop-ups, badges, visual presentation of preflop and postflop ranges, as well as creation of additional stats. 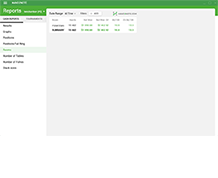 The state-of-the-art functionality of the program allows fast and handy use of all settings to create and edit HUDs for an individual user. 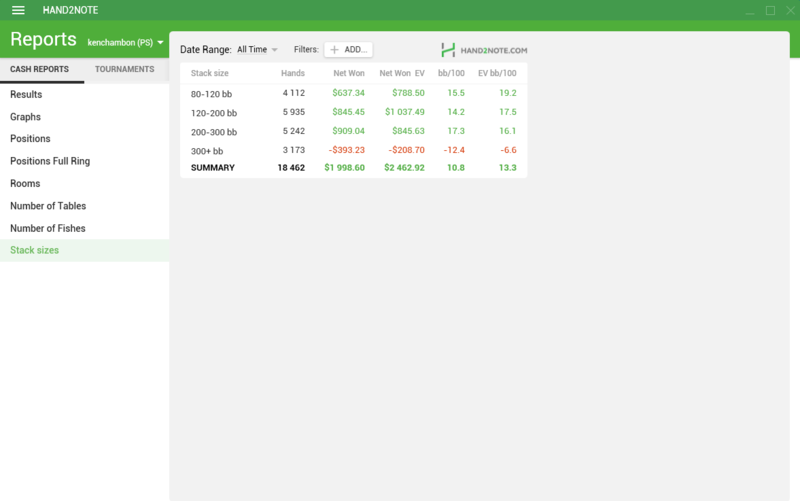 Hand2Note makes it possible to create within a short time HUDs, pop-ups, regular and complex stats, and use badges. 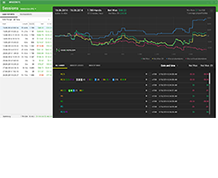 Due to internal «HUD Designer» and use of flexible settings, you can create static, positional and/or dynamic HUDs. 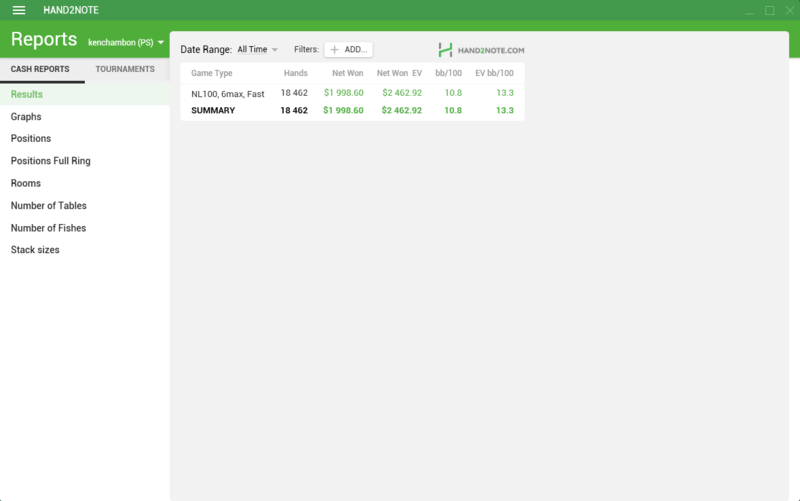 It enables you to show on the table only the stats needed to play at the moment. A classical HUD where the same HUD is shown to all players irrespective of your position at the table. The HUD shows the necessary player’s stats in depending of your current position (Hero position). When playing a game, you have opponents before you – Preflop Raisers, and players who sit after you – those who can make Call or 3bet. 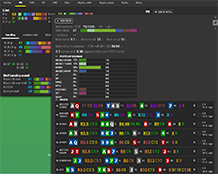 Using Hand2Note’s «HUD Designer», you can create numerous HUD presentations for players who are in different positions at the table (different HUDs for those sitting before you and after you). Also, in a positional HUD for tournament, different stats can be displayed for players with certain stacks and changed depending on the number of players at the table. 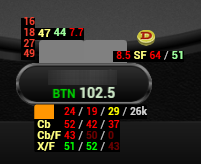 * Positional HUD is allowed in all poker rooms. 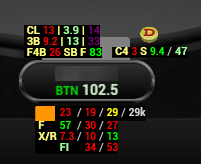 This type of HUD includes all positional HUD’s features, but gives more flexibility for displaying poker stats on the table. 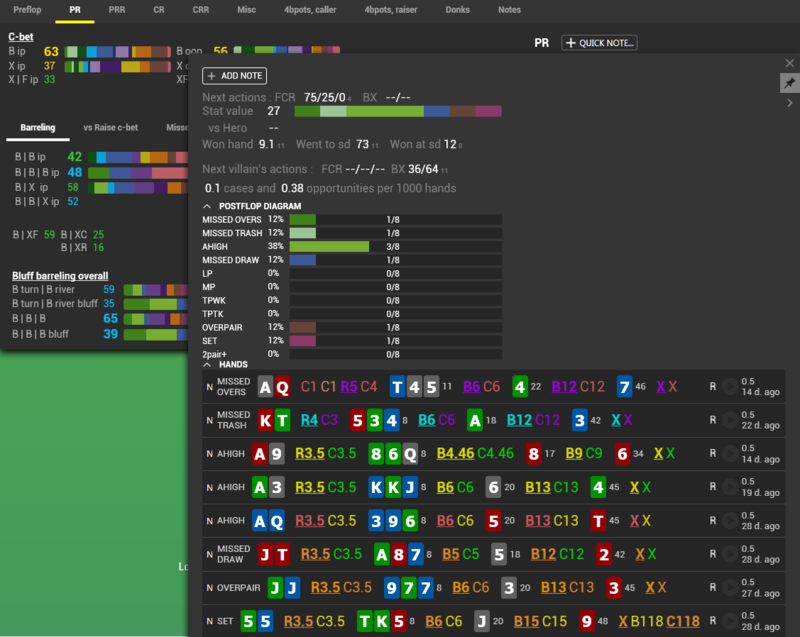 Dynamic HUD can vary depending on a player’s actions; Additional stats is shown on the table only after relevant actions; stats changes when certain betsizings are used; showing necessary preflop or/and postflop ranges directly on the poker table in a matrix form and other features, which make playing more comfortable. 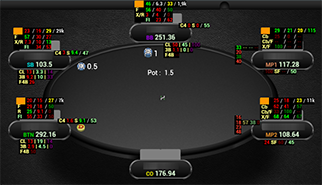 There are examples of dynamic HUDs where all the necessary statistics are shown on the poker table in a HUD; and in some cases, it allows to – do not use pop-ups. 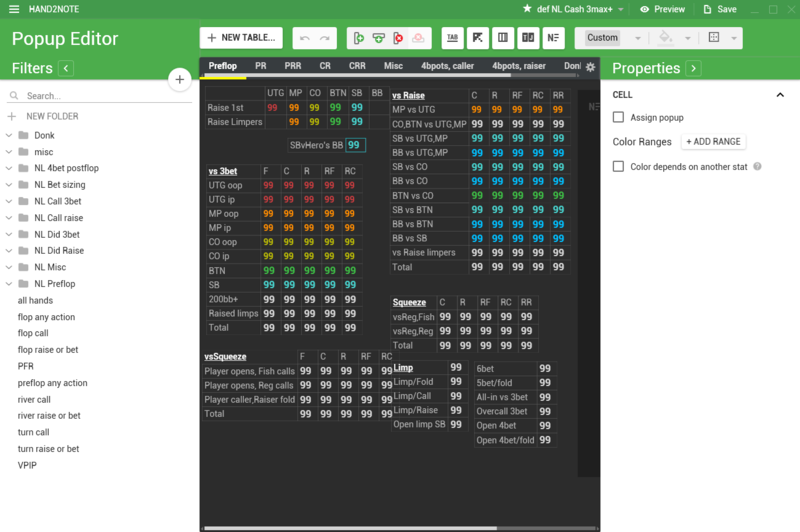 Dynamic HUD is a unique and handy feature available for Hand2Note users, which allows using HUDs of a new level. 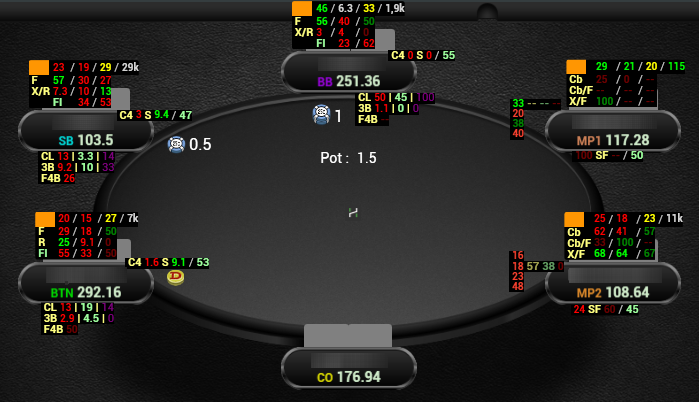 * Dynamic HUD is allowed in 888, bwin.party and iPoker. 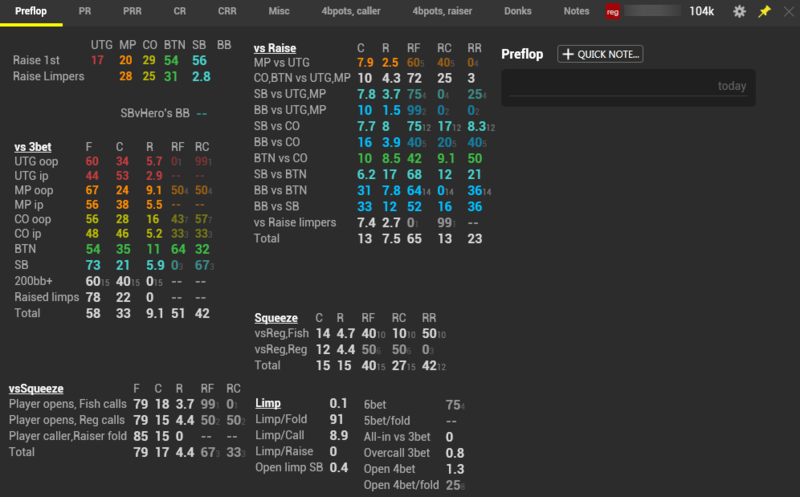 Так же Hand2Note Also, Hand2Note allows using preflop ranges in matrix form and postflop chart ranges both in the HUD itself and in pop-ups. 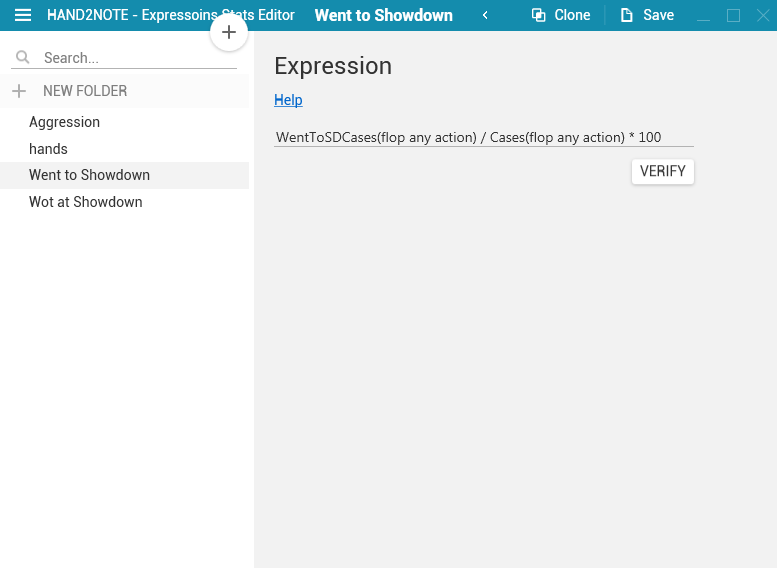 Hovering over a stat shows an additional pop-up with details on this action, betsinings used, wins at showdown, ranges if was showdown and a list of hands. 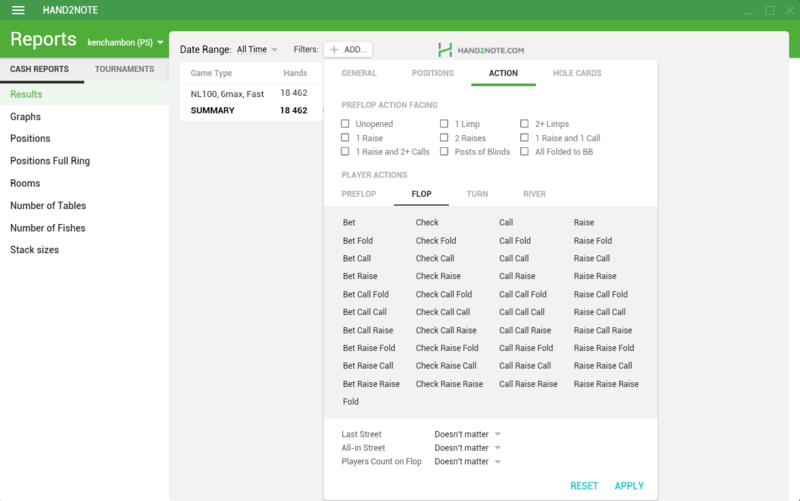 During a game, Hand2Note helps to automatically track how opponents are playing against you (vsHero hands). 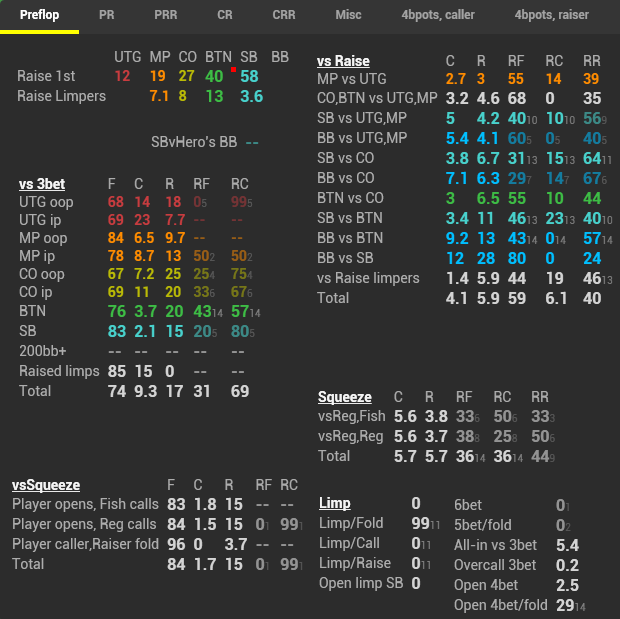 The number of played hands with showdown is shown in a note icon, and you can view how new hands have been played and, if needed, make notes on the player manually or using preliminarily prepared note templates – a «QUICK NOTE» feature; in this case, along with writing a note, the date of creation is automatically recorded. 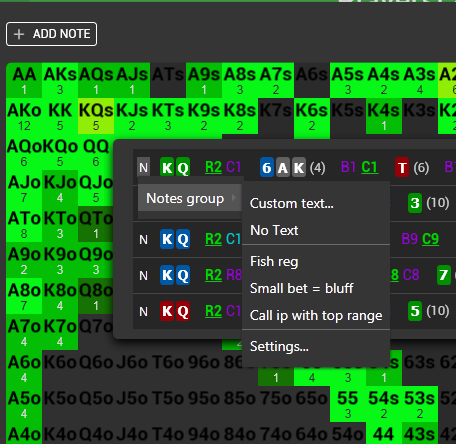 «QUICK NOTE» is designed to simplify creation of notes on your opponents. 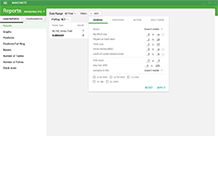 It enables you to reduce time needed to create notes up to a couple clicks. Once created some note templates, you can use them to mark hands. Then, along with manually created notes, you will be able to see also the marked hands in notes (Notes Group). This possibility to write notes facilitate analysis of your opponents’ play. 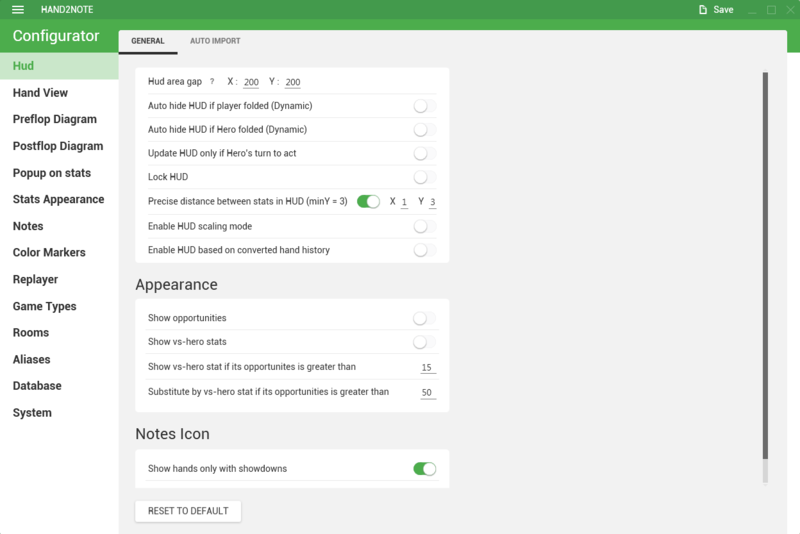 Due to automatic registration of note creation times, you can easier track a player’s dynamics. 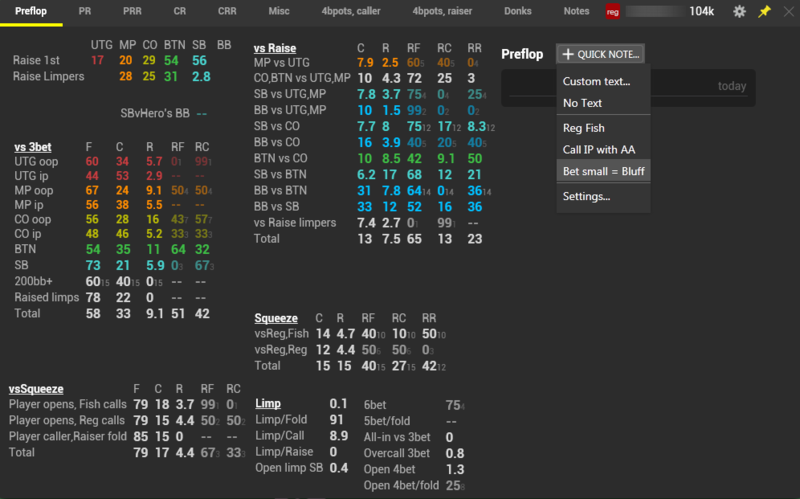 В Hand2Note has internal editors for HUDs, pop-ups and stats (Filters)s, which allow fast creation and easy adjustment of HUDs. 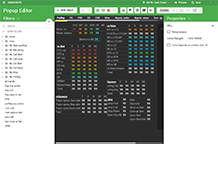 The editors make it possible to copy and change the whole blocks of pop-ups; this allows you to obtain your individual HUD for the game within a short period of time. 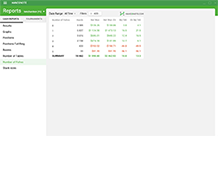 For those users who would like to have maximum detailed statistics on their opponents, there is an opportunity to create stats (Filters). 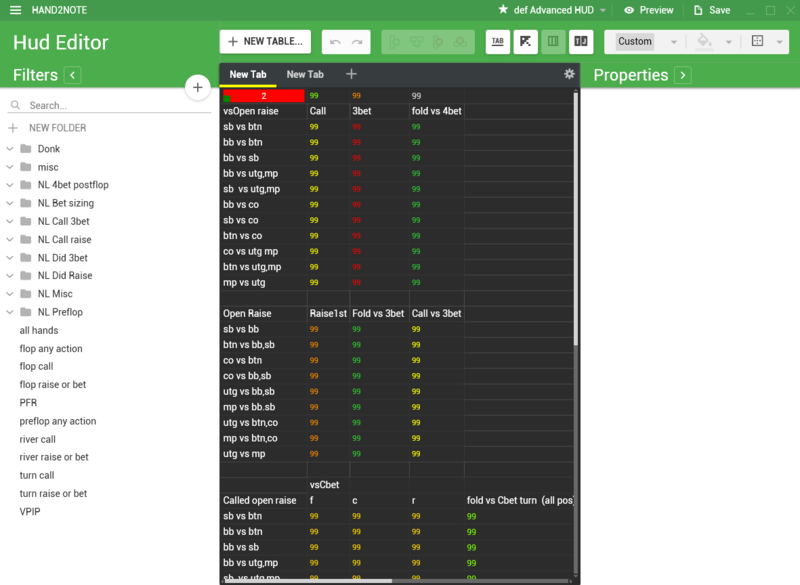 Due to a simple structure of settings and availability of examples, you will be able to create statistics for the game needed for more accurate decision making. Also, creation of badges is available. 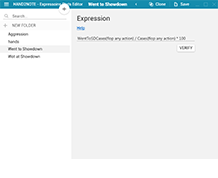 The most advanced users can also create complex stats with mathematical operations (Expression Stats). 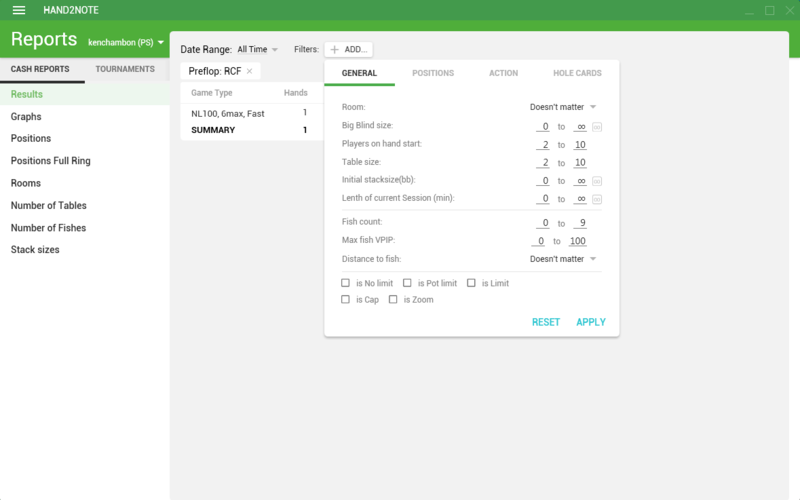 Hand2Note allows creating and using in your games more accurate statistics to take more informed decisions due to the feature of determining fishes (recreational players) and regs (players who play much, just like yourself). 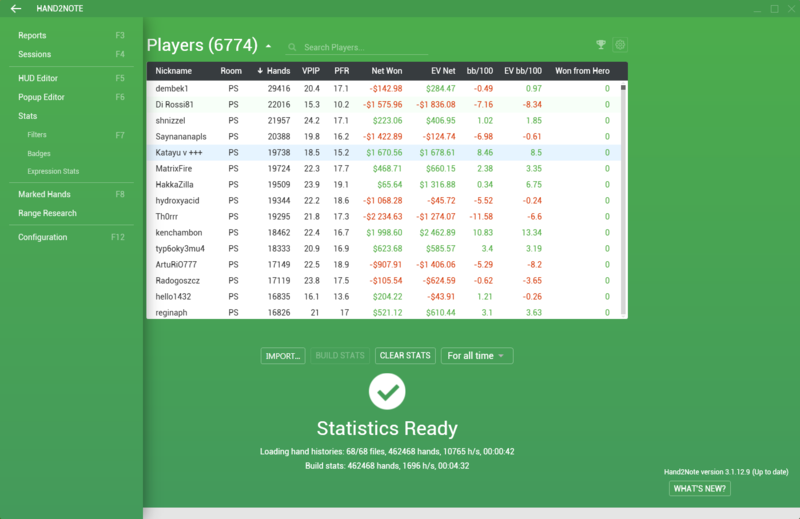 As a result, you can receive statistics including only hands when a regular vs another regular, thus giving you stats on how opponents play with players like you. Also, stats are possible for situations where regulars play with a fish available at the table. Thin adjustment of stats in Hand2Note allows using statistics in required play situations: reg vs reg or reg vs fish. 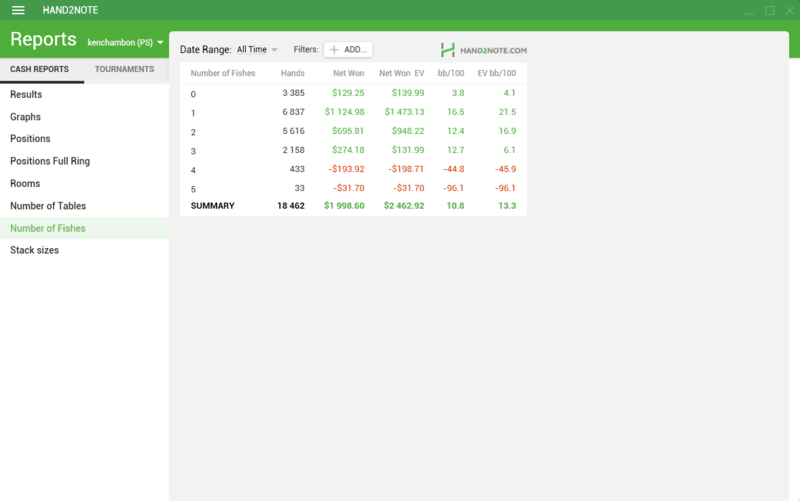 Also, Hand2Note features creating notes on each stat separately. 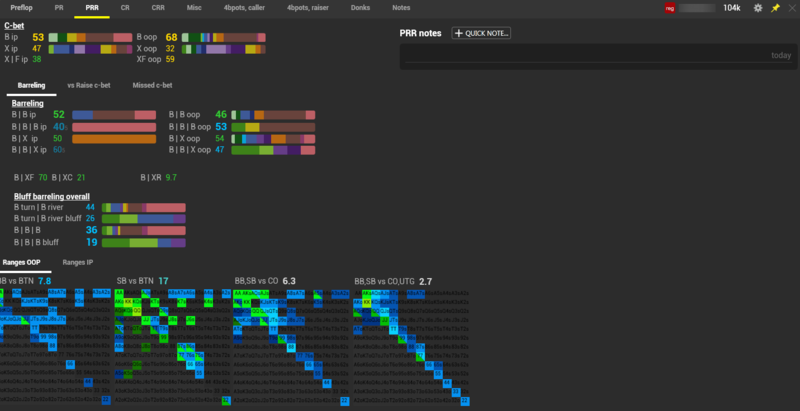 Stats marked in this way will be additionally marked in the pop-up. 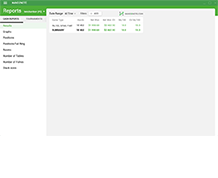 Notes can be made manually or using QUICK NOTE. 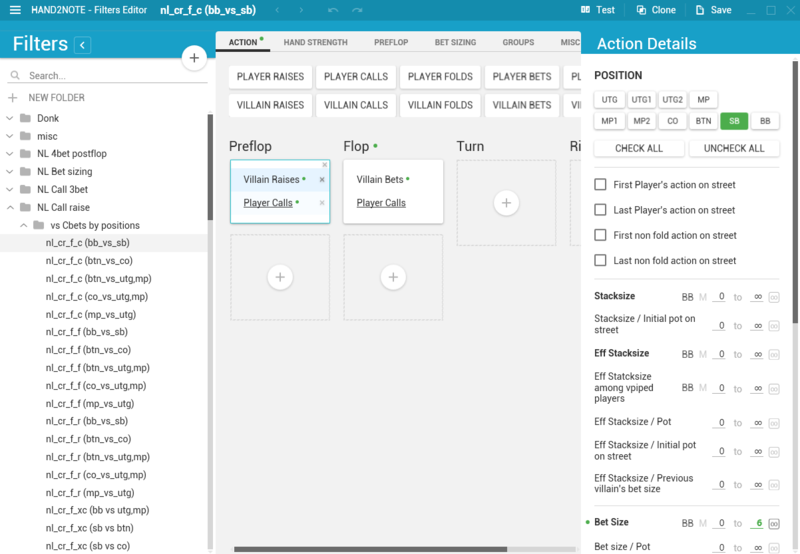 It simplifies player analysis and forces, when reading stats in a pop-up, to pay attention to certain opponent’s actions during a playing session. 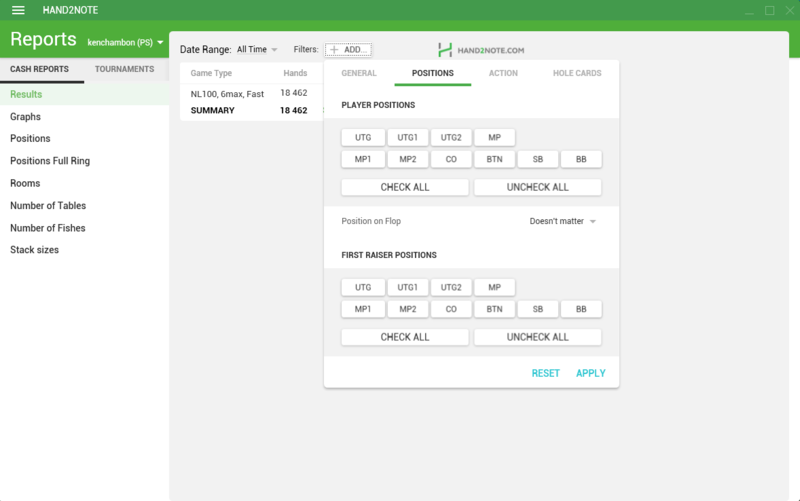 В Hand2Note Hand2Note offers much easier analysis of your opponents’ play beyond tables, due to the fact that you can promptly receive information on a player’s range by just hovering over the stats in a pop-up and make notes on both a player and his separate stats. 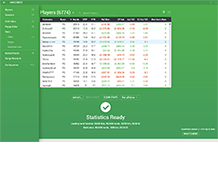 Showing stats, ranges and hands played on a certain line allows to easier and faster receive necessary information on your opponent to understand where weak lines in his play and how you can better play against him or improve your play by analyzing the best players on your limit. 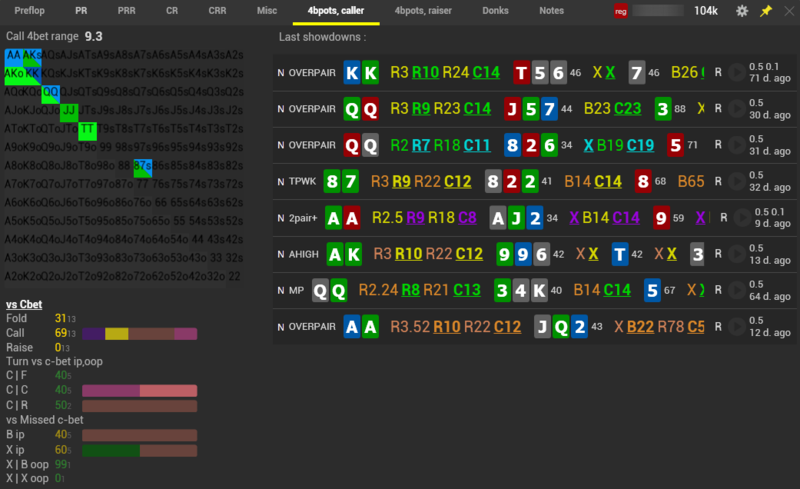 Additionally, preflop and postflop ranges can be analyzed with Range Research. 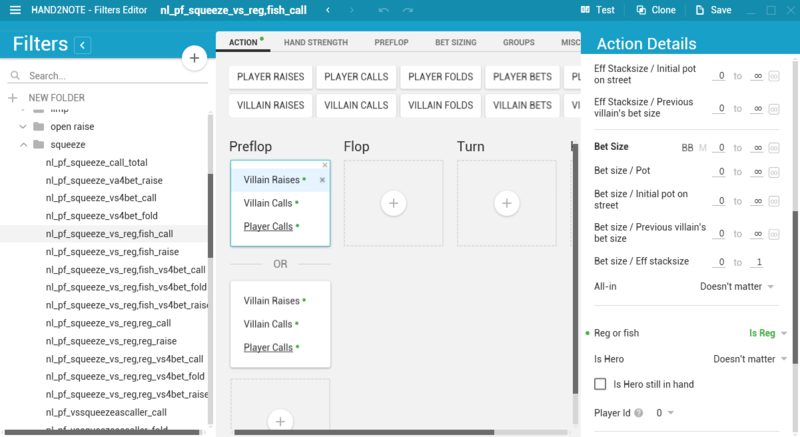 Due to this Hand2Note’s feature, you can analyze groups of players to receive answers on ranges wich they use with different actions, in particular, when certain bet values are used (min bets, overbets etc.). 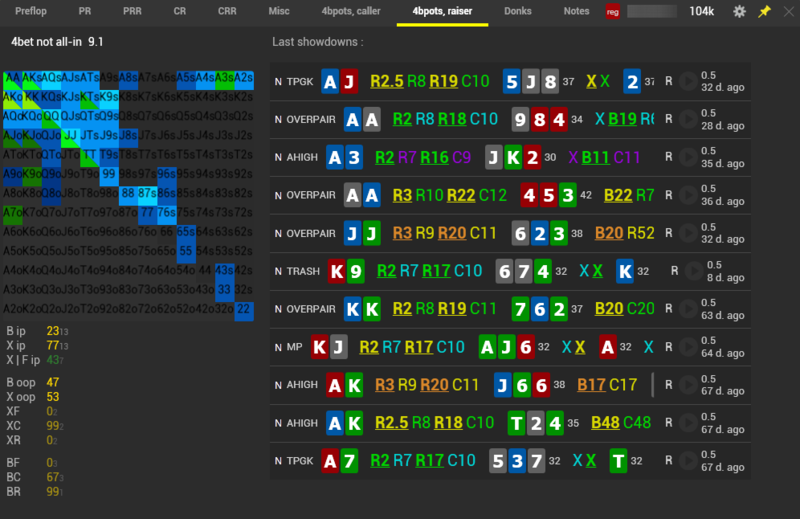 В Hand2Note has an internal feature of showing stats vsHero, which enables you to see how opponents play against you. 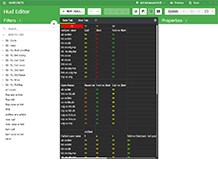 All statistics in a HUD and pop-ups can be automatically supplemented with stats vsHero, thus allowing you to better see how the opponents adapt to you, and in what places their playing deviates from the regular one. 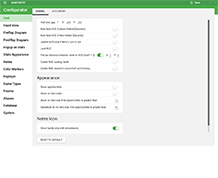 Low hardware requirements – you can use Hand2Note on entry-level computers. 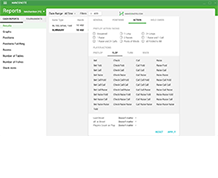 High speed of hand processing – average time needed to obtain a working base is 5 to 20 minutes, even with high amount of stats and pop-ups. Speed of hands loading and processing – 1000-3000 hands per sec. High speed of showing pop-ups even when bases with many hands are used. 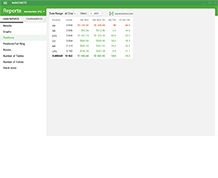 Fast showing and changing HUDs on ZOOM and Fast tables. 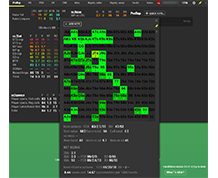 Easy editing of HUDs and pop-ups, ability to copy and move whole blocks in pop-ups and a HUD. Compact size of Hand2Note databases – 800 Mb to 3 Gb in average. 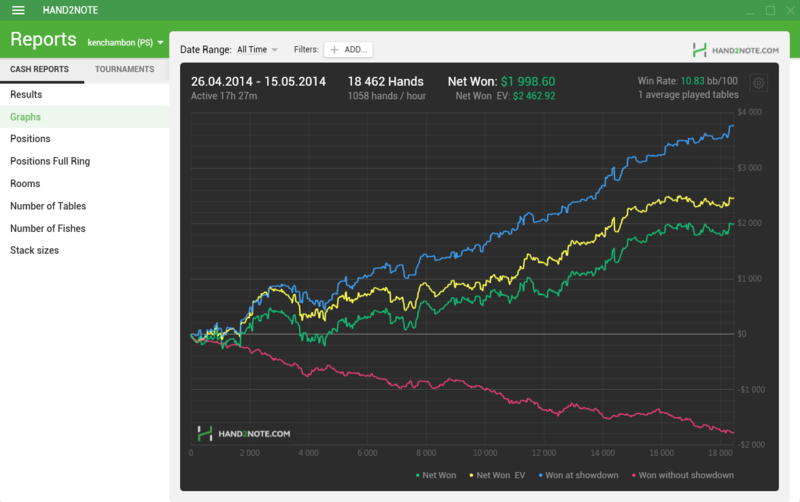 Hand2Note works on PokerStars, Full Tilt, in networks 888, bwin.party and iPoker, as well as in some rooms which use hand convertors(MICROGAMING, WPN and others). Hand2Note is allowed for use in all supported rooms. 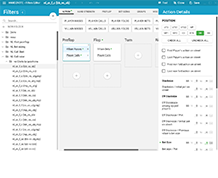 During 30 days, you can play on any limit using the entire functionality without any restrictions, (except for Range Research). 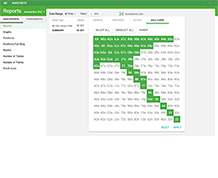 After the trial period, Hand2Note will work free on limits up to NL25. Hand2Note – Hand2Note is the only program which allows using dynamic HUD. 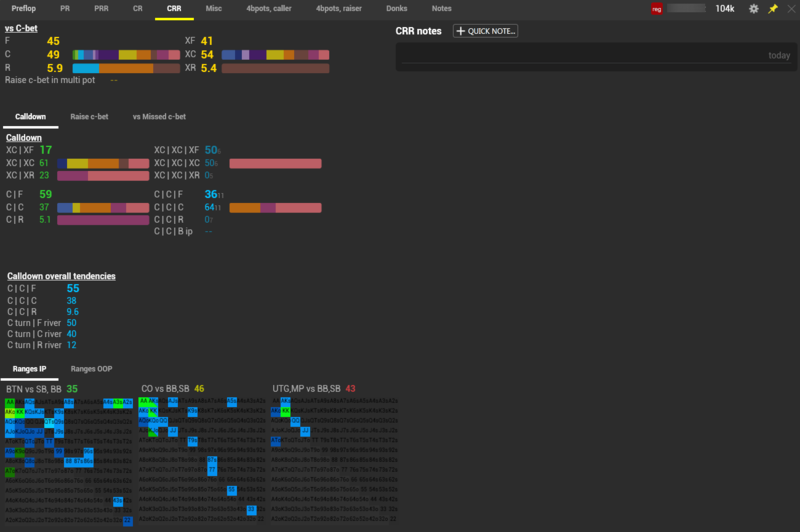 www.Hand2Note.com Statistics and HUDs of a New Level.